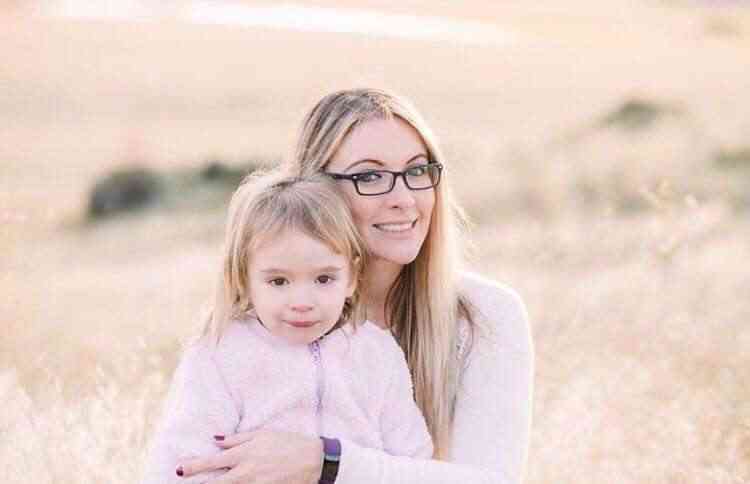 When you’re a working mom, time evades you. It always seems like there is never enough time to get the kids to school (and back), clean, do laundry, and still have food on the table at the end of the day, especially low carb meals! I find myself constantly on the go, and that especially goes for nutrition, too–grabbing something from the kitchen on my way out the door seems to be my morning routine these days. Finding the time to cook is hard enough, especially when I’m trying to stick to a healthy lifestyle. Eating low carb has enabled me to hang on to more of my energy, as well as keep down the baby weight I’ve been meaning to shed. Trying to implement this in daily routines is a struggle in the beginning. Slowly but surely you get the hang of it thanks to finding yummy and nutritious recipes like these! 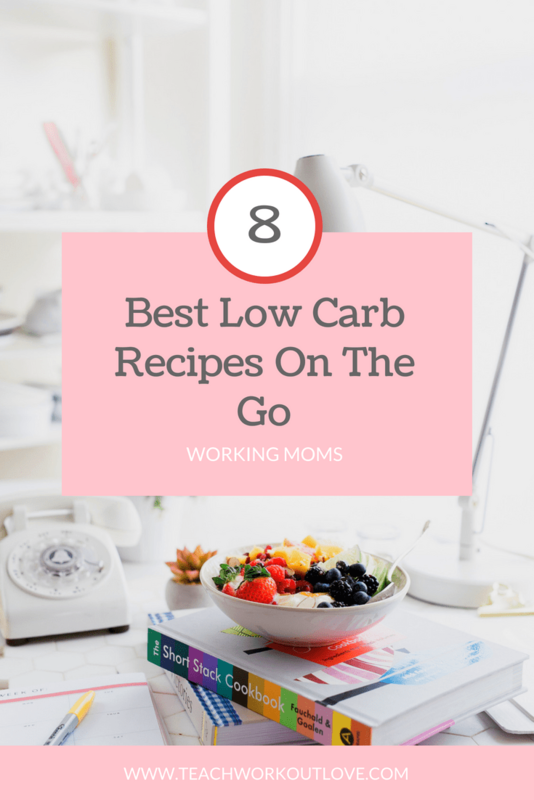 If you’re living on the go, here are 8 quick and easy low carb recipes to try out in the kitchen–they’re bound to save you plenty of time. 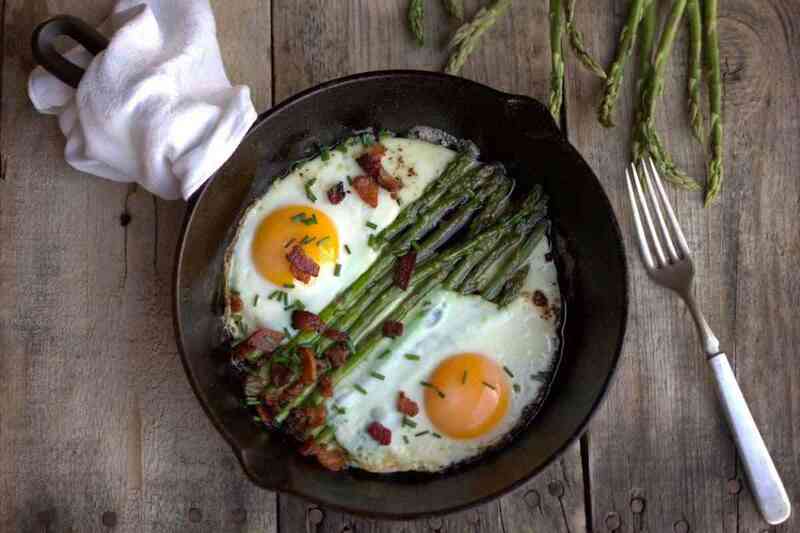 This Breakfast Asparagus looks gourmet in its presentation, but it’s really simple stuff–all you need is to throw everything together in one skillet pan and there’s no way it won’t be delicious! I love making these on Sunday mornings for brunch, but it’s so quick to whip up (around 5 minutes the last time I checked) that it would still be a perfect choice for any family meal. 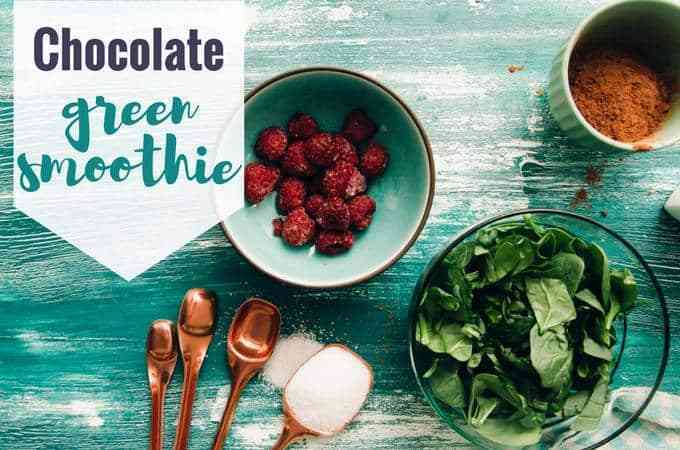 This Chocolate Green Smoothie is a mom’s dream–it’s the easiest way to sneak some greens into your child’s diet. Not only is the usage of spinach very delicious here, it’s also incredibly filling. This is my favorite smoothie to whip up when I wake up with a sweet tooth in the morning (and, if I’m planning on hitting the gym for some time that day, I’ll throw in some protein as well). This low carb recipe is a favorite thing to whip up as an after-school treat. The shredded chicken thighs are what makes it very high in protein, so it’s not just tasty but nutritious as well. For a different flavor, switch up the type of cheese added into the recipe, as well–try zesty Mozzarella instead of Cheddar next time. 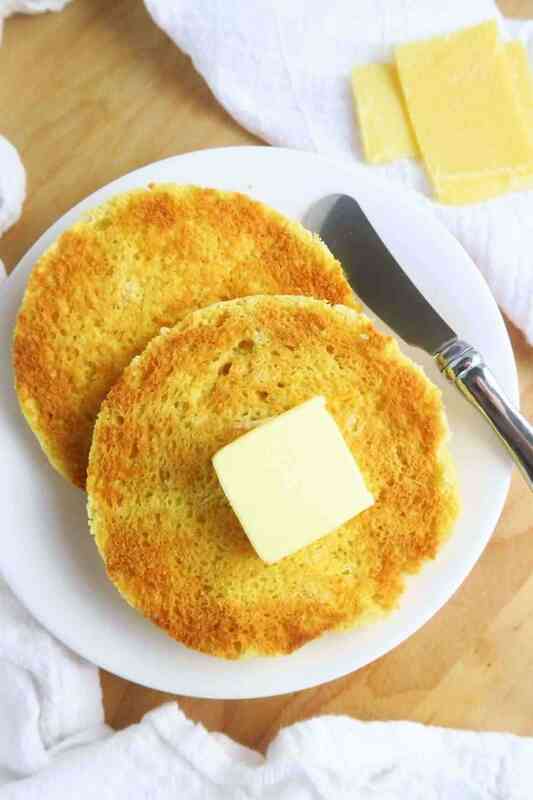 These low carb recipe for English muffins are so addicting, you’re going to find yourself making these constantly–no, really! True to its name, these bad boys take just 2 minutes to whip together, making it the perfect breakfast on those mornings where you’re running out of time. The simplicity of this recipe makes it a playground for any taste you’re craving. Try adding an avocado spread on top with olive oil, a squeeze of lemon, and a pinch of salt and pepper. Can you think of anything better than stuffed avocados? 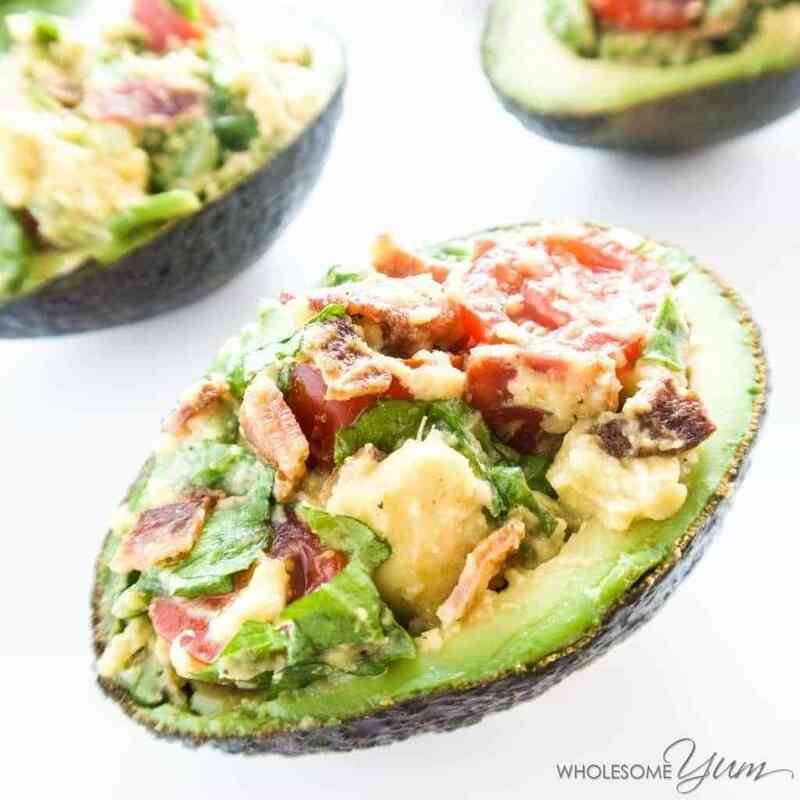 These low carb BLT stuffed avocados are the perfect lunch or snack for just about anyone. 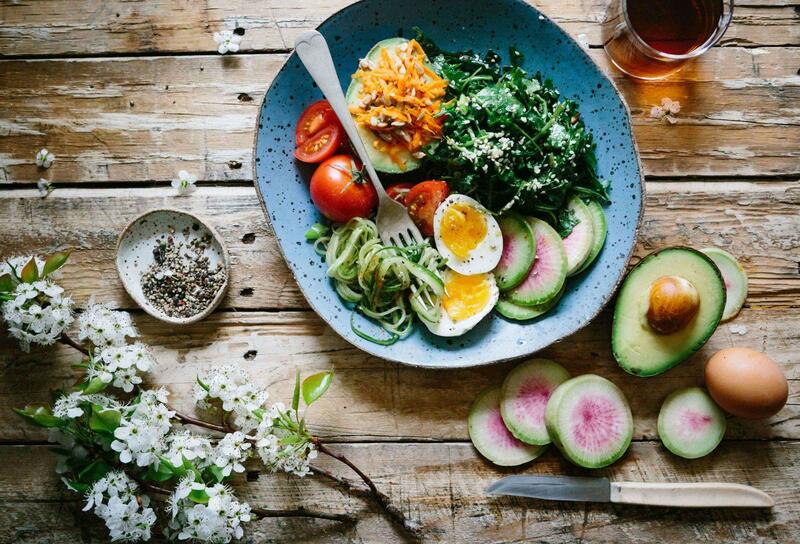 The real highlight of the recipe is the avocados, as the antioxidant benefits and vitamins packed into one are enough to keep your engine running all day. Low carb dips are one of the most convenient snacks to have around, and this Southwestern Ranch Dip is no exception. The flavors packed into this one (Cumin! Chipotle chile!) make it a real treat for anyone who’s craving a zesty snack with a punch. It’s also incredibly easy to make. All you have to do is whip together all of these ingredients in one bowl and then cut up the mini peppers (or other veggies of your choosing) in any way you prefer. 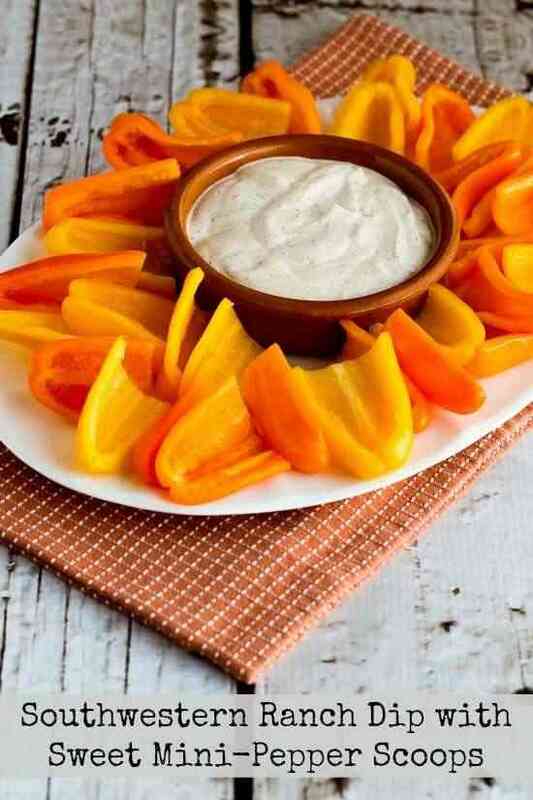 These are also great with cucumber or roasted zucchini slices! 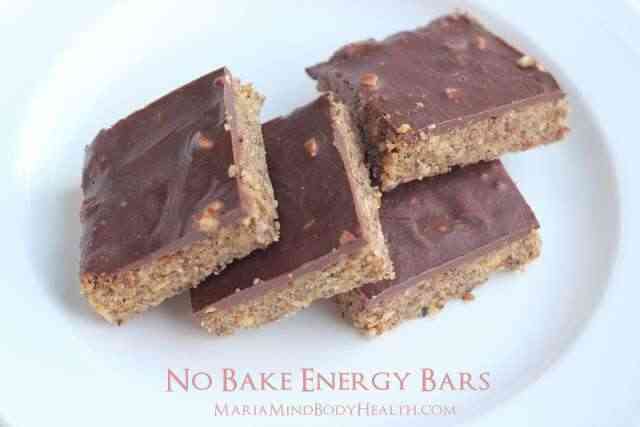 For the past couple of months, I have been living off these No-bake Energy Bars. Not only are they incredibly tasty, but this recipe is a life hack that has spared me countless time and energy in the kitchen in the morning. It was initially concocted for athletes who couldn’t find an energy bar they like, with lots and lots of anti-inflammatory benefits for your joints. The coconut helps stabilize/speed up your metabolism, too. There’s not one thing you won’t love about these energy bars. Are you as addicted to snacks as I am? 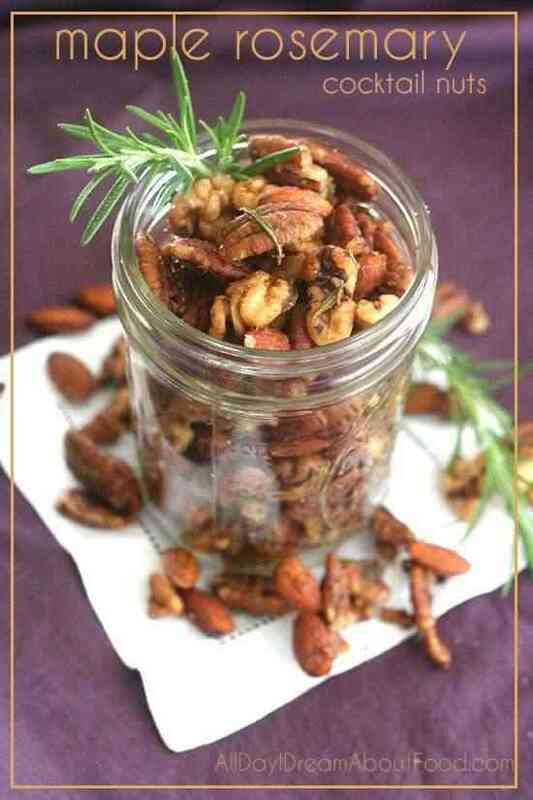 Sometimes I’ll wake up in the morning with a sweet tooth that, no matter what, just can’t be satisfied–unless I have these low carb Maple Rosemary Cocktail Nuts around. These are the perfect thing to munch on when you’re looking for a sweet and simple snack without a lot of time to spare. The Maple and Rosemary combination is just too good to resist. These ALL look amazing!!!! 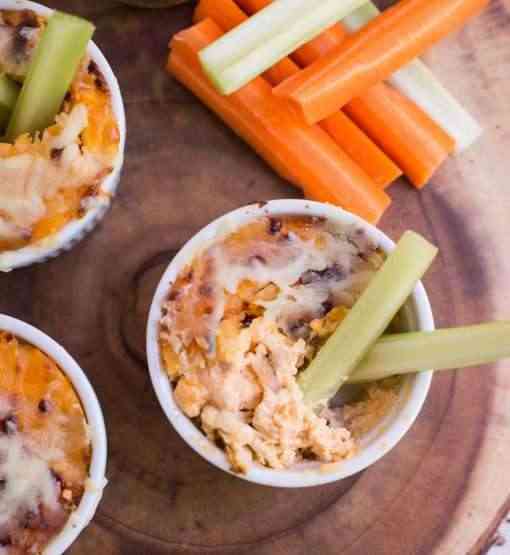 I’m saving the buffalo chicken dip and stuffed avocado recipes for a patio party we have coming up – so yummy! Thanks so much for sharing 🙂 You made my summer cooking a WHOLE lot easier! The breakfast asparagus looks delish! Will have to make it sometime. I’ve never cooked with chives before. These all sound like really good healthy options. I am doing low carb so this is the perfect post 🙂 Those muffins look like one I might try and the avo – yuuummmmy!